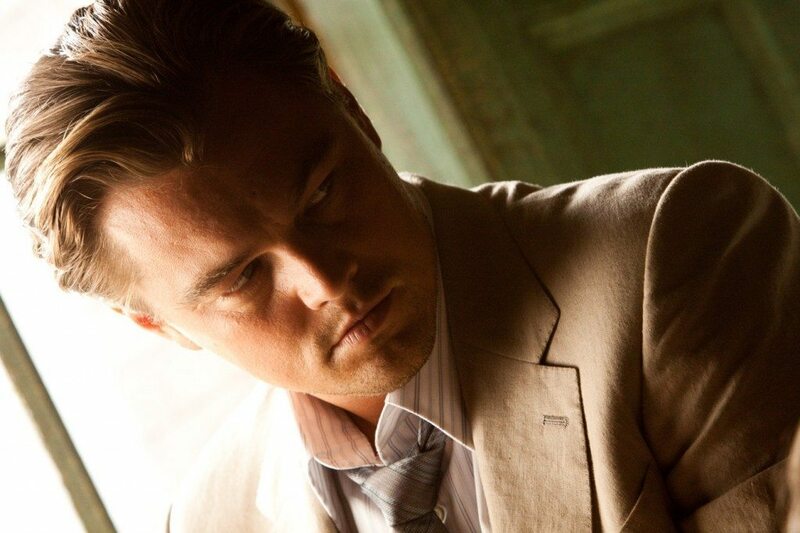 Acclaimed filmmaker Christopher Nolan directs an international cast in “Inception,” an original sci-fi actioner that travels around the globe and into the intimate and infinite world of dreams. Dom Cobb (Leonardo DiCaprio) is a skilled thief, the best in the dangerous art of extraction: stealing valuable secrets from deep within the subconscious during the dream state when the mind is at its most vulnerable. Cobb’s rare ability has made him a coveted player in this treacherous new world of corporate espionage, but it has also made him an international fugitive and cost him everything he has ever loved. Now Cobb is being offered a chance at redemption. One last job could give him his life back but only if he can accomplish the impossible—inception. Instead of the perfect heist, Cobb and his team of specialists have to pull off the reverse; their task is not to steal an idea but to plant one. If they succeed, it could be the perfect crime. This summer, your mind is the scene of the crime. The film stars three-time Academy Award® nominee Leonardo DiCaprio (“Blood Diamond,” “The Aviator”), Academy Award® nominee Ken Watanabe (“The Last Samurai”), Joseph Gordon-Levitt (“500 Days of Summer”), Oscar® winner Marion Cotillard (“La Vie en Rose”), Academy Award® nominee Ellen Page (“Juno”), Tom Hardy (“RocknRolla,” “Bronson”), Cillian Murphy (“Batman Begins”), Academy Award® nominee Tom Berenger (“Platoon”), Dileep Rao (“Avatar”), and two-time Oscar® winner Michael Caine (“Hannah and Her Sisters,” “The Cider House Rules”). “Inception” was written and directed by Oscar® nominee Christopher Nolan (“Memento,” “The Dark Knight”), who also produced the film with Emma Thomas. Chris Brigham and Thomas Tull served as executive producers, with Jordan Goldberg co-producing. Nolan’s behind-the-scenes collaborators included three-time Oscar®-nominated director of photography Wally Pfister (“The Dark Knight,” “The Prestige,” “Batman Begins”), production designer Guy Hendrix Dyas (“Indiana Jones and the Kingdom of the Crystal Skull,” “Elizabeth: The Golden Age”), two-time Oscar®-nominated editor Lee Smith (“The Dark Knight,” “Master and Commander: The Far Side of the World”), Oscar®-nominated costume designer Jeffrey Kurland (“Bullets Over Broadway,” “Collateral”), and Oscar®-nominated special effects supervisor Chris Corbould (“The Dark Knight”). The music is by Academy Award®-winning composer Hans Zimmer (“The Dark Knight,” “The Lion King”). Concurrently with the film’s nationwide theatrical release, “Inception: The IMAX Experience” will be released in select IMAX® theatres. “Inception” will be digitally re-mastered into the unparalleled image and sound quality of The IMAX Experience® through proprietary IMAX DMR® technology. With crystal clear images, laser-aligned digital sound and maximized field of view, IMAX provides the world’s most immersive movie experience.